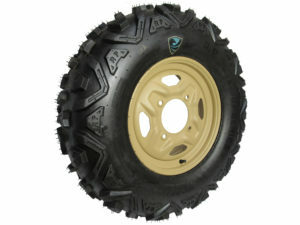 In stock, or call 702-643-8473 for a dealer near you. 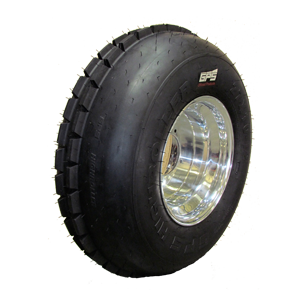 Inflated or deflated, rely on the tire specifically constructed to handle your high load requirements. This high load, high performance run-flat ATV and UTV tire offers an aggressive multi-directional tread pattern that makes this performance tactical tire unique. 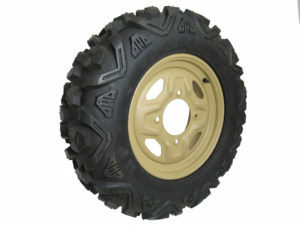 Specifically designed and engineered for heavier payloads, wheel protection, and lightweight survivability. 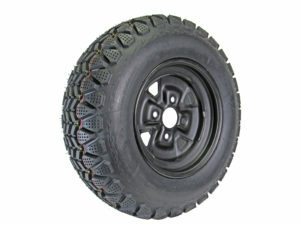 Reduced need for mixed vehicle front/rear tire sizes. 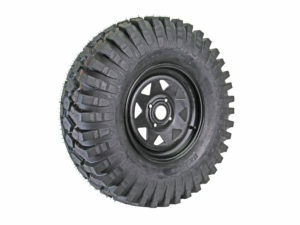 Suited for all-terrain operation in areas comprised of ironwood, shale and other harsh obstacles. 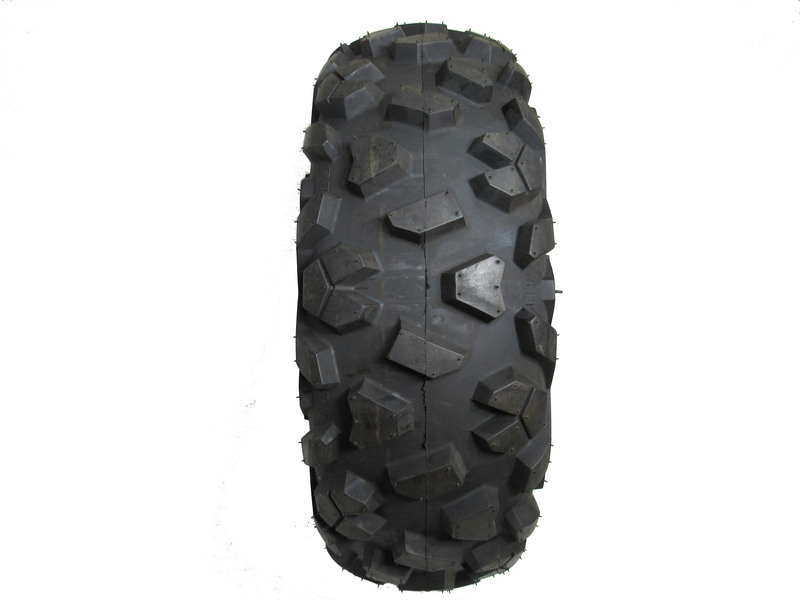 The Military SOF Series II ATV/UTV Run Flat tire is the only true Military Combat proven UTV tire that has been approved by the U.S.A. Military ! This high load ATV/UTV Run Flat tire is designed for the U.S.A. Military with an EXTREME wheel protection apex design & high rated survivability designed specifically for the U.S.A. Military & the hashes conditions possible.